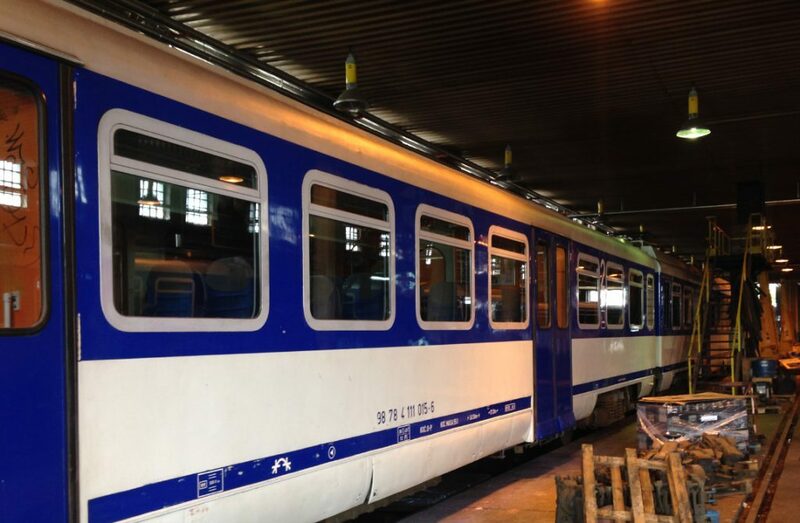 TSZV is a subsidiary of the Croatian railways and is responsible for maintaining and cleaning all rolling stock. 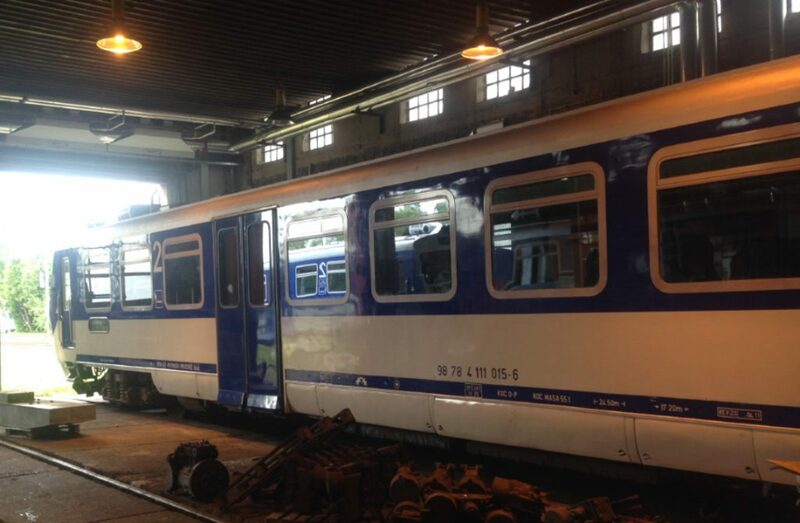 TSZV has 21 cleaning locations for these railway vehicles. 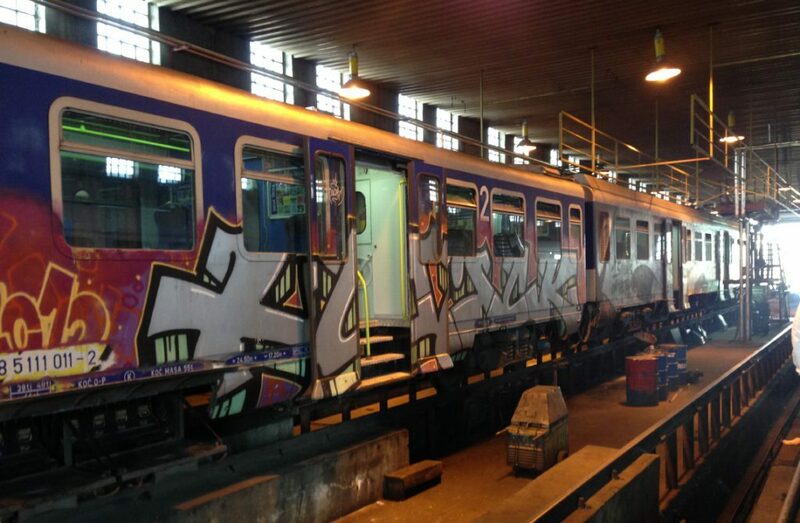 Earlier this year, TSZV treated a series of trains with GRAFFITIGEL 221 RS and NITOCOAT. 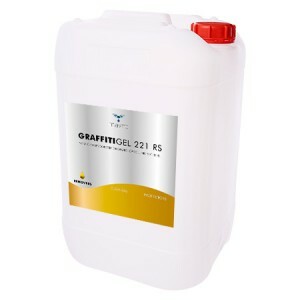 GRAFFITIGEL 221 RS is a light pasty remover specially developed for the removal of paint, graffiti and shadows from trains, buses, metros and trams. 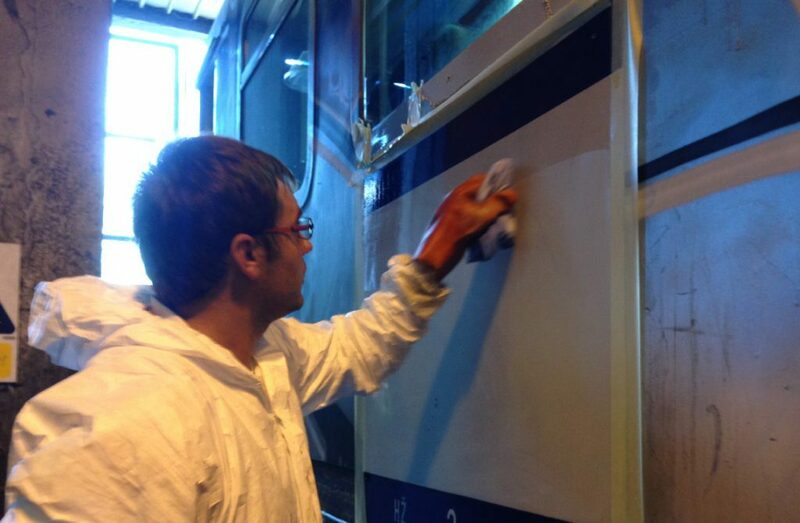 For the protection of the rolling stock, the durable, permanent and conservative coating NITOCOAT has been used. This coating offers protection against external influences and protects the rolling material for no less than 6 – 12 years. 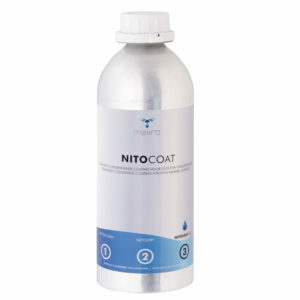 Moreover, NITOCOAT achieves the color of weathered surfaces. The trains have been protected for years and look excellent again which contributes to a pleasant passenger experience. GRAFFITIGEL 221 RS je odstranjevalec v obliki paste za barve in grafitne sence poroznih in neporoznih površin. Posebna sestava omogoča lahko odstranjevanje grafitov na vlakih, avtobusih, podzemnih vlakih in tramvajih.